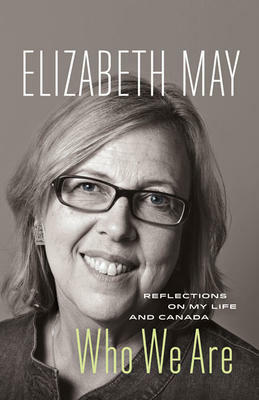 Elizabeth May will be here signing copies of her new book on Saturday, November 1 from 2:00 to 4:00pm. Her book is called Who We Are. No reservations are necessary for this event. See you all on Saturday! It must be the result of Alice Munro’s winning the Nobel prize for her life’s work in writing short stories. Both the legendary British writer, Jane Gardam, and now our own Margaret Atwood, have new collections of short stories out this year. 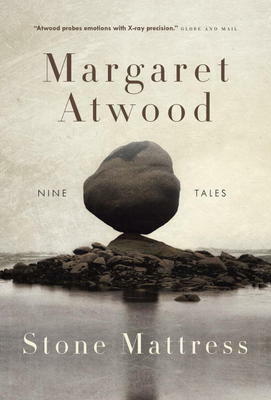 In Stone Mattress, a collection of nine short stories, Atwood is as original as ever. In spite of decades of prize-winning novels, short fiction, poetry, non-fiction and books for children, in this new book she comes up with highly inventive, often shocking, short stories in her own original style. The Washington Post calls her “an utterly thrilling storyteller.” There is quirky humour, but also a certain grimness which colours many in this collection. Atwood lives with the writer Graeme Gibson in Toronto. But her imagination takes her far and wide in stories that leave you gasping. But not forgetting. A.J. 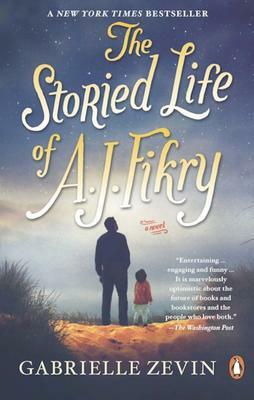 Fikry runs a bookstore on Alice Island (a fictional island near Rhode Island, U.S.). In this novel, he has just lost his young wife in a car accident, his sales are down, and someone has stolen a rare collection of poems. Even his favorite books can no longer cheer him and alcohol is slowly taking over. Into this depression arrives a baby girl, twenty-five months old, left with a note by her mother, who can no longer take care of her. Gabrielle Zevin is a Los Angeles writer who has written seven novels, some for young adults, which have been translated into twenty languages. She has a sensitive approach to the isolation we can get into when literary concerns become our only life. In this book she succeeds in bringing love back to A.J. and to his whole circle. This includes his sister-in-law, the sales rep who becomes his next wife, even the friendly police officer who’s always kept an eye on him. It’s a good story and well-written. The evening starts at 5:30pm with dinner, followed by the author presentation and book signing. Attendees must reserve their spot at the bookstore with a non-refundable deposit of $20.00 which will go towards the cost of the meal (a set menu with a vegetarian option). The total cost of the meal is $40.00, which includes a three course meal (family-style). No substitutions will be allowed. Tax, 18% gratuity, and refreshments are not included. Books on Beechwood, 35 Beechwood Ave.
We’re saluting Canadian authors with a Thanksgiving Week Sale! We will give 20% off on all in-stock books by Canadian authors. 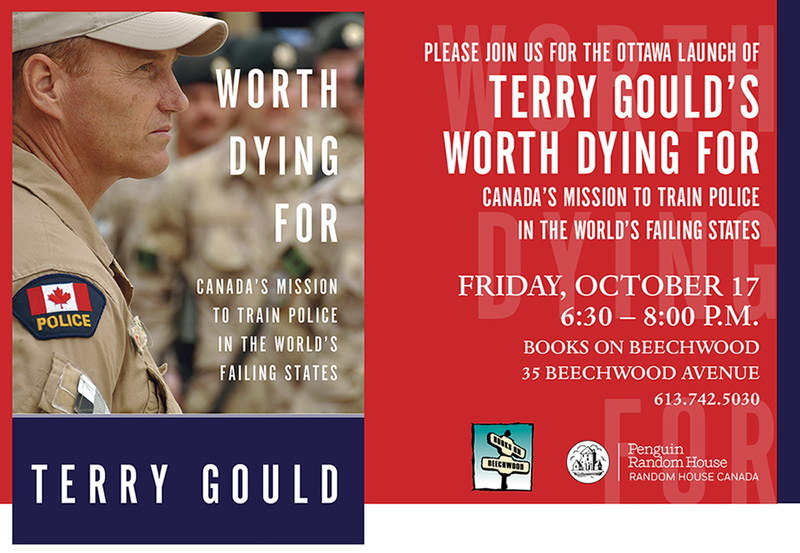 This coincides nicely with the Giller Prize Awards and the Ottawa Book Awards. How many titles do we stock for Canadian authors? We don’t actually know but we’ll have a better idea by next week. Some of the books will be marked by special stickers but we challenge you to find others. What defines “Canadian”? Clearly citizens, permanent residents and passport holders but we’ll be happy to discuss others who have a claim to a strong Canadian connection. We’re very fortunate to have many Canadian authors of excellent stature both nationally and locally. Let’s celebrate by buying their books. Note: The store is closed on Thanksgiving Monday. Kim Thuy told us the story of her own life in her first novel Ru. We learned of the Vietnam boat people up close and the horrors they left behind as well as the kindness they received in Canada. She has now lived here longer and worked as a seamstress, interpreter, lawyer and restaurant owner in Montreal. 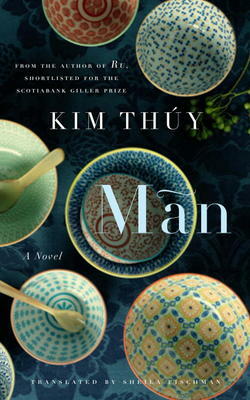 The last profession results in vivid descriptions of Vietnam dishes which Man, a chef in Montreal, serves her clientele. Her second novel follows the story of Man, whose name means “perfect fulfillment”, but she lives a dull, respectable life with her husband and children. This changes when on a trip to Paris she encounters yet another chef and this time falls madly in love. The book is full of memories of the old world left behind, as well as discoveries of new life. Kim Thuy ties food and love together in a graceful way. She creates dishes that are much more than sustenance for the body, that evoke memory and emotion, time and place. She is devoting all her time to writing these days. This is an excellent translation by the award-winning translator Sheila Fischman. Out Dine with the Author series continues on Sunday October 19th at 5.30p.m. (Note the change of time) at Table 40, 7 Springfield Road. The guest author is Tim Cook discussing his new book on the Second World War entitled “The Necessary War“. You can enjoy the excellent cuisine of the Fraser Cafe and a fascinating literary discussion. Reservations are mandatory and spaces are limited. A non-refundable deposit of $20 is required which goes towards the cost of the three course meal (a set menu with vegetarian option served family style) The total cost of the meal is $40. Tax, 18% gratuity and refreshments are not included. Call in at the store or telephone us for reservations(613-742-5030). Currently (Oct 7th) the event is about 50% sold out. Unfortunately, Elizabeth May has been forced to cancel the planned book signing on Monday October 6th. due to important business in the House. We will be looking to reschedule at a later date.